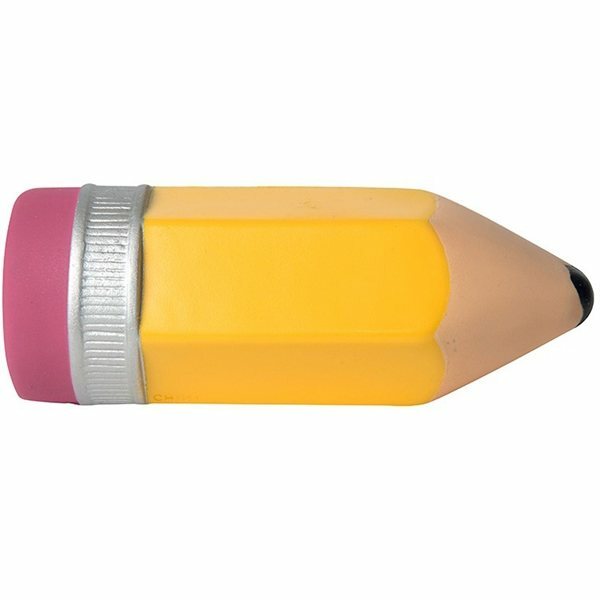 The pencil shape stress reliever will help your clients, customers, and even students remain happy and stress free all day long. 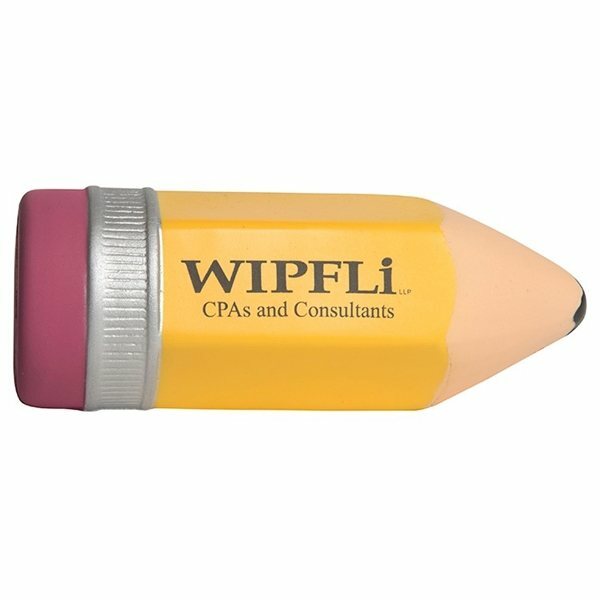 Perfect for spreading the word about your school or office supplies, college or university, ad firm, and much more. I also liked the simplicity of the product. I liked the fact that Veronica answered every call from me and worked with me to make the product, almost, exactly how I wanted. I am a happy customer with this product, thanks. We purchased these for our conference. Everyone seemed to like them. Many times when items like these are purchased they end up looking cheap. These pens look great and high quality. I have received many compliments on this item. My design was matched up perfectly and also the pens write perfectly, especially in comparison to how affordable these were.